KAMPALA– Three in four young adults in Uganda have experienced some form of violence during their childhood, a new survey has revealed. According to Uganda’s first ever Violence Against Children Survey, launched August 9 by the Government of Uganda and its partners one in every three young adults have also experienced at least two forms of violence – of either sexual, physical and emotional violence – during childhood. The survey report titled; Uganda Violence Against Children (VAC) Survey provides nationally representative data on the prevalence, nature and consequences of physical, emotional and sexual violence against children in Uganda, and provides sub-national estimates of violence against children. Hajat Janat Mukwaya, Minister of Gender, Labour and Social Development said the report reveals that majority of young adults – 6 in 10 females (59%) and 7 in 10 males (68%) – experienced physical violence during their childhood, with nearly half experiencing it at the hands of parents or adult caregivers. “This survey brings to light the widespread nature and problem of violence against children in the country,” said Ms Mukwaya. She explained that the findings provide crucial evidence that will help guide the Government in our policy and programme decisions to better prevent and respond to violence against children across the country in the future. The survey further highlights that violence against children occurs at all levels of Ugandan society – in homes, schools and communities, among other places – with survivors suffering negative physical, mental, social and cognitive consequences. 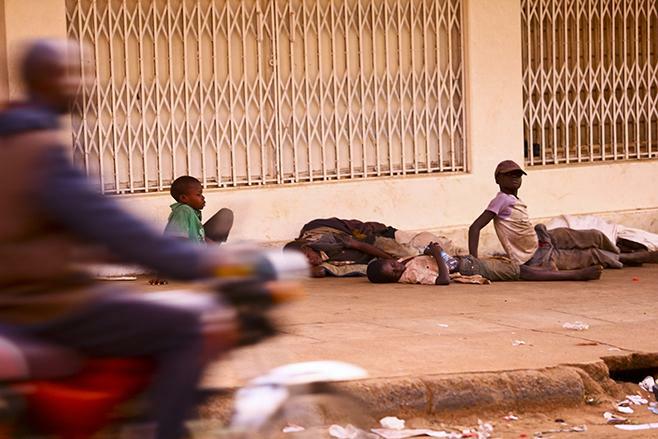 “The findings of this survey make it shockingly clear – Ugandan children commonly experience violence, which often harms their development and, in some instances, devastates their lives,” said Dr. Doreen Mulenga, UNICEF’s Representative to Uganda. “This situation must therefore serve as a call to action to all people who influence children across Uganda – especially those responsible for nurturing them, such as parents and teachers – to change their attitudes from tolerating and committing violence against children to rejecting it and holding all of those who perpetrate it accountable,” Reads the report in part.